As one of Bristol’s oldest and largest online business directories, we’ve been around for awhile and have had the chance to see our city grow from strength to strength. 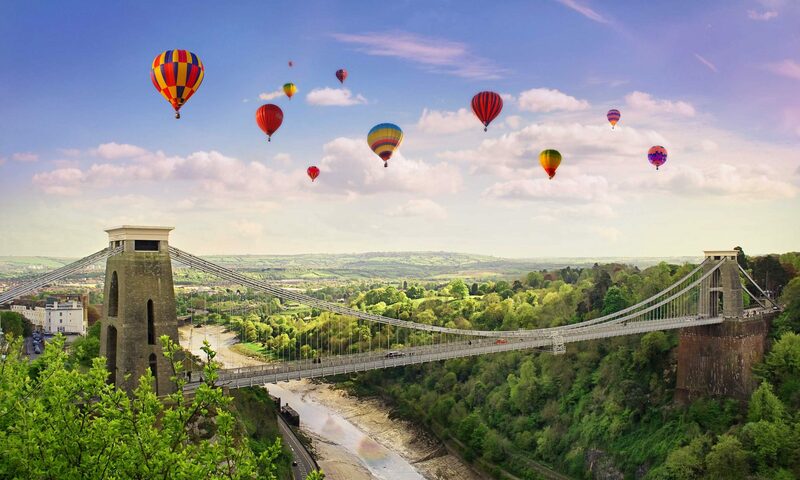 From winning the European Green Capital in 2015 to being frequently voted one of the best cities to live in in the UK and Europe, Bristol has got the accolades to back up its excellent reputation. As the largest city in the South West, Bristol has a distinctive identity, formed through a rich history and continued on into a vibrant present. The home of Banksy and Massive Attack, Bristol has grown into a multicultural hub, bringing together artists from across the globe through Upfest, Europe’s largest live street art festival, and In Between Time Festival, a biennial international festival drawing the bravest and most innovative artists from around the world. Not to mention the global and local acts that bring live music to Bristol every night, in every genre. With our own poet laureate, multiple poetry nights and two universities, it’s no surprise that Bristol is a city that combines literature and art with its own social conscience, using graffiti, poetry and a thriving art community to push forward the cities message of acceptance, integration and ethical living. But, it’s not just art. Last year a record number of Bristol restaurants were featured in the UK Good Food Guide and from Michelin-starred restaurants to pop-ups in shipping containers and weekly street food markets, Bristol has got the best of everything. At Bristol Online, we want to showcase the best that our progressive city has to offer, from celebrating local businesses to showing you the best places to eat, visit and enjoy – we want to be your one-stop tour for everything Bristol. We plan to expand our blog into a holistic lifestyle platform, offering our readers extensive guides and how-to articles on everything from moving house in Bristol, to easy and affordable ways to modernising your home decor, but a big part of that is you – what do you want to read? Like our city, we want our platform to be cooperative and collaborative, so if you have anything you want to read, any tips, ideas or stories you want us to feature, then please, don’t hesitate to contact us at hello@bristol-online.com. If you’re not listed in our business directory yet, please do so. It’s completely free and will give you great exposure online to all of Bristol’s residents.